The GP-400 Grand Hybrid captures every nuance of a concert grand piano, thanks to its combination of digital innovation and time-honoured principles of acoustic piano manufacture. At the heart of the GP-400 is the revolutionary Natural Grand Hammer Action, combining full-length wooden keys (manufactured using the same Austrian spruce as that used by C. Bechstein) with moving hammers to provide an authenticity of touch that is far beyond any other digital piano. The unique ‘Concert Play’ feature gives you command of an entire symphony orchestra, with an expandable library of favourite classical pieces to play along to. You'll find that there are many tiny observations that make up the Grand Hybrid experience. From the height of the GP-400's music rest being the same as a concert grand piano, to the Hall Simulator recreating 12 famous concert hall acoustics, the attention to detail is breathtaking. A six-speaker Grand Acoustic system delivers the power of an acoustic grand piano, whilst a Headphone Mode optimises the piano tone for silent practice. 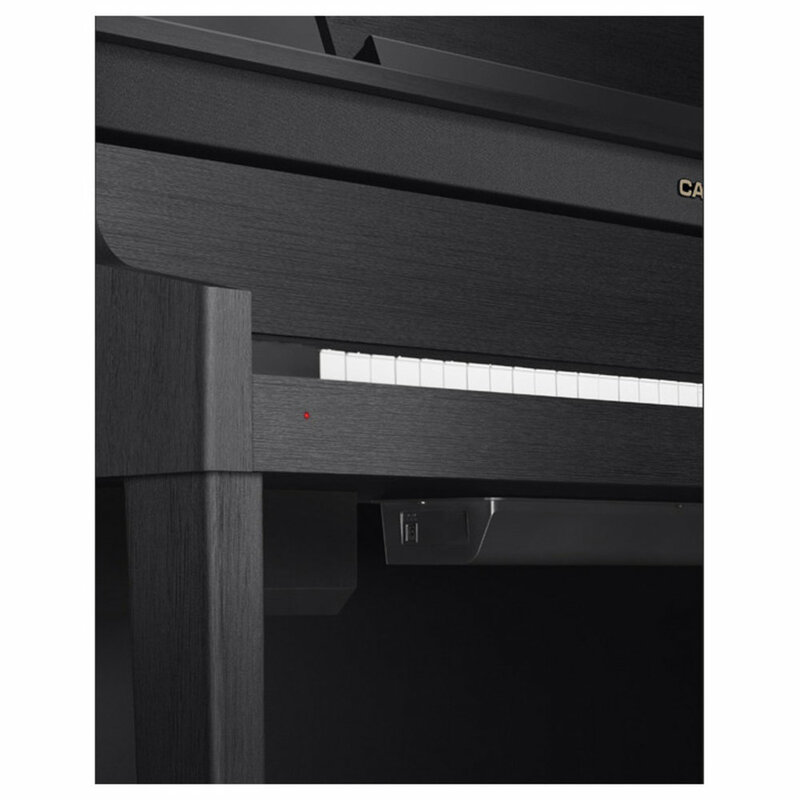 The GP-400 has added duplex scaling resonance, simulating the brilliance and tonal character of the largest concert grand pianos. Action noise can also be mixed with the piano, providing those extra elements of nuance that breathe life into piano music. An impressive low range. A warm tone great for both soft & vigorous playing. A brilliant, rich sound. Loved for its wide range of expression. 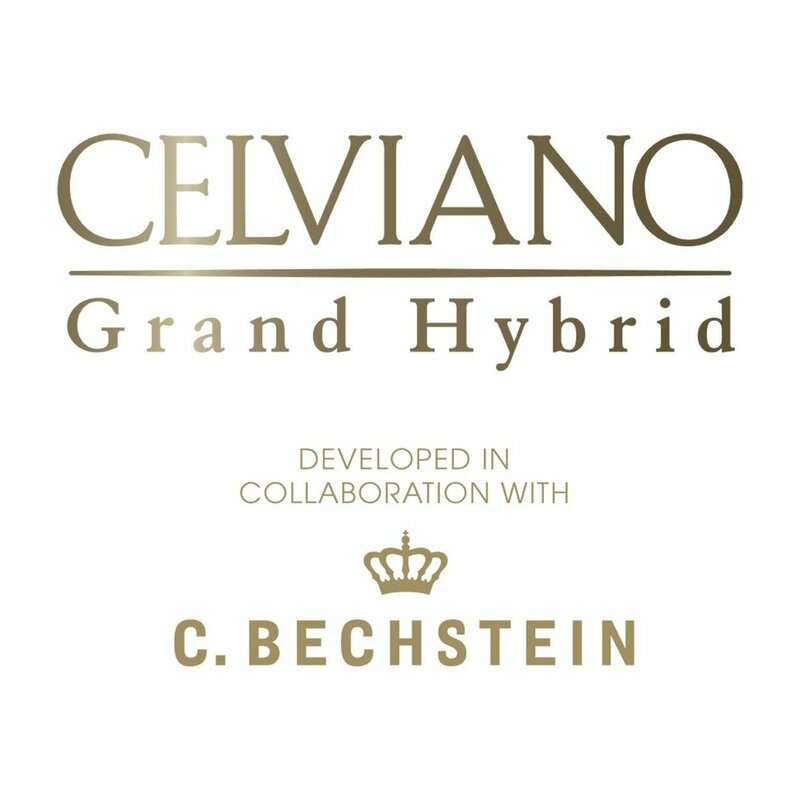 Developed in collaboration with C. Bechstein. 88 full length wooden keys, as found in an acoustic grand piano. Natural Grand Hammer Action mechanism. Three European piano tones in one digital instrument, including a Bechstein D282 grand piano. Hall Simulator with 12 different concert halls. CASIO Five Year UK warranty. Please find the widget code for the new Grand Hybrid product pages download button.